Welcome to the Plymouth and Cornwall Cancer Fund website. 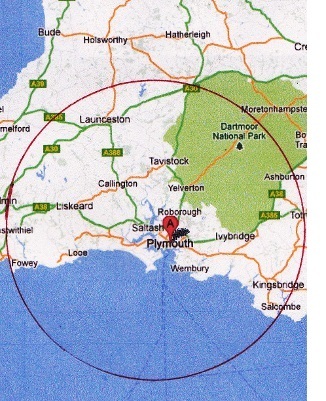 The Plymouth and Cornwall Cancer Fund is a local charity supporting local people with cancer under the care of Derriford Hospital and other local establishments that provide treatment and care. We do this through hardship grants, funding research projects and staff education, supporting complimentary staffing posts and hospital equipment. Our funding to do this comes mainly from local fundraising and our charity shop in Hyde Park, Plymouth. We are always looking for help with this (See Volunteering/fundraising). Whether it’s something like a coffee morning, a run or parachute jump, or supporting our charity shop. We need to keep money coming in to keep being able to support the requests we receive during these challenging economic times.